Legions of developers rely upon Unreal Engine 3’s Unreal Kismet, which is used to quickly build gameplay prototypes and level events. With Unreal Engine 4, Epic introduces Blueprints, a revolutionary new visual scripting system that replaces Kismet and provides a massive leap in functionality and productivity for projects large or small. Blueprint visual scripting empowers artists and designers like never before by providing access to low-level engine functions and the ability to rapidly prototype without having to write a single line of code. 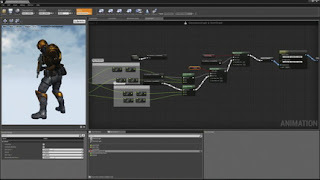 Supported by built-in debugging tools and enhanced by Unreal Engine 4’s brand new interface, Blueprints deliver all the power of Kismet along with the ability to visually script reusable components for gameplay, AI, player controls, geometry creation and numerous other features. These components can be used as pervasive parts of the world, so when a Blueprint is updated, the change affects all parts of the game where Blueprint is present. Blueprints can be utilised for gameplay behavior, animation blending, level building and design, and as mentioned before, object construction. Epic is only scratching the surface of what Blueprints can do so far. 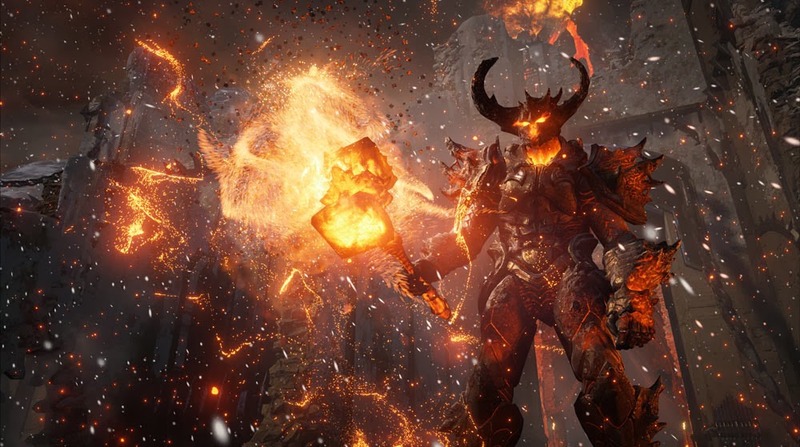 The only limitation is one’s imagination, and it will be exciting to see how Unreal Engine 4 licensees unleash their creativity with the new toolset. Epic recently presented the Infiltrator real-time demo to highlight Unreal Engine 4’s latest features. The vehicle conveyor apparatus shown here is a Blueprint. The demo, which is available to view online, shows off adaptive detail levels, temporal anti-aliasing and dynamic lighting to name just a few. Everything in this alien hovership game, which was created by Epic’s principal artist Shane Caudle in his spare time, is made entirely with Blueprints. This includes the HUD, input handling, animation, gameplay controls, enemy AI, character setup, weapons, projectiles, and effects. Unreal Engine 4’s new Persona animation system provides state support and animation blending. Blueprints enable quick adjustment of speed, transitioning between states, fine-tuning a character’s pitch, yaw and much more.